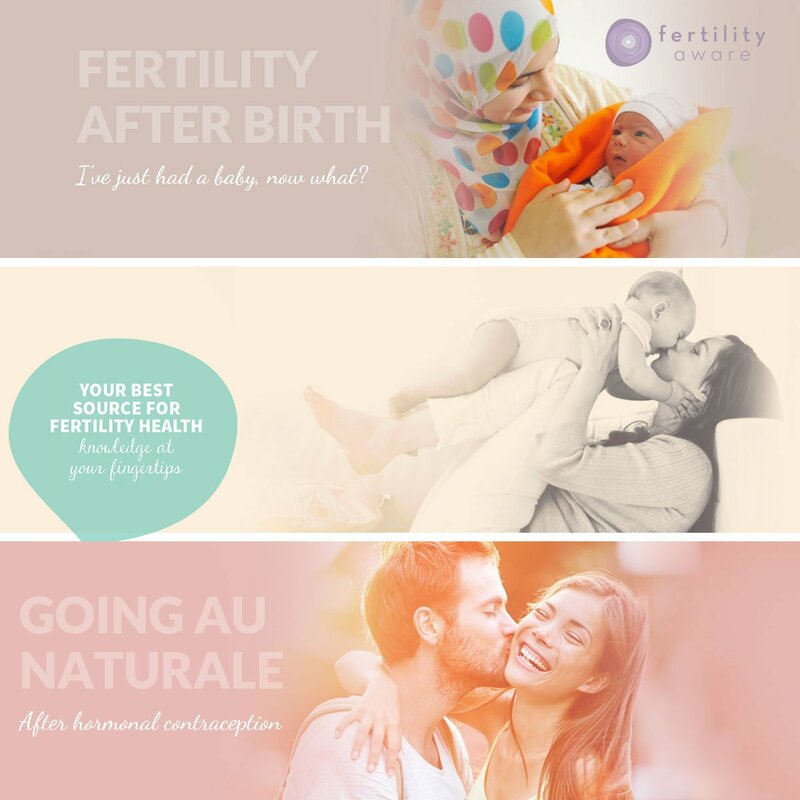 Fertility Aware is a brand new service offering personalised fertility health awareness packages for women and couples. Our service is about creating fertility awareness and knowing how to pinpoint ovulation, which is a key part of each woman’s unique pattern of fertility. For women, fertility awareness is about empowerment. Knowing your body enables you to make the right choices for your health and your future. Fertility aware is a diverse service that provide packages designed for couples and women to help with many stages of life, including achieving or avoiding pregnancy, or being aware of the starts and ends of fertility. The website provides information on body literacy, different methods to monitor fertility naturally as well as highlights local events related to fertility and popular blogs. Go to www.fertilityaware.org.au or email Fertility Aware to find out more.